Spring! You’ve Been Waiting For It! 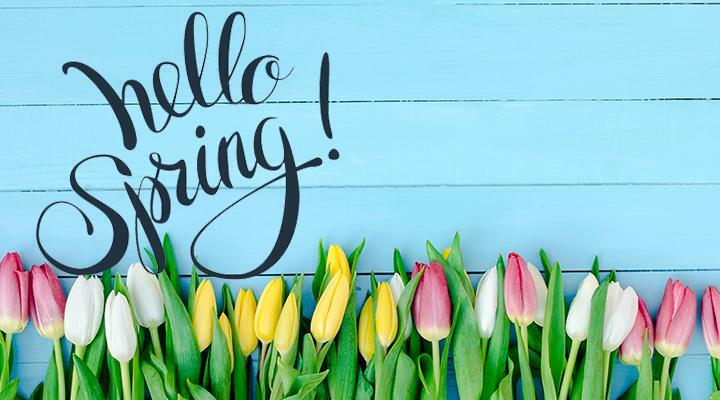 Spring is a season of new beginnings. Fresh buds blooming from flowers. 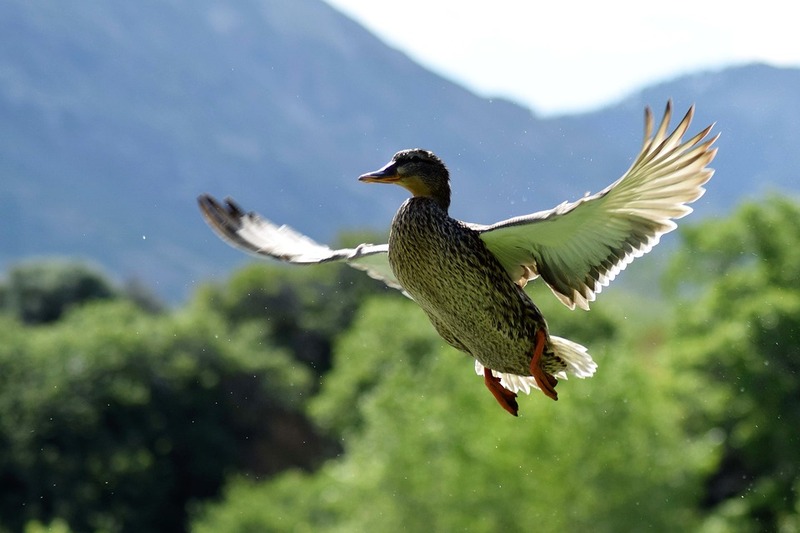 Animals awaken from hibernation or return from warmer regions. Some animals shed their winter coats or change coloration to blend in with their new surroundings. 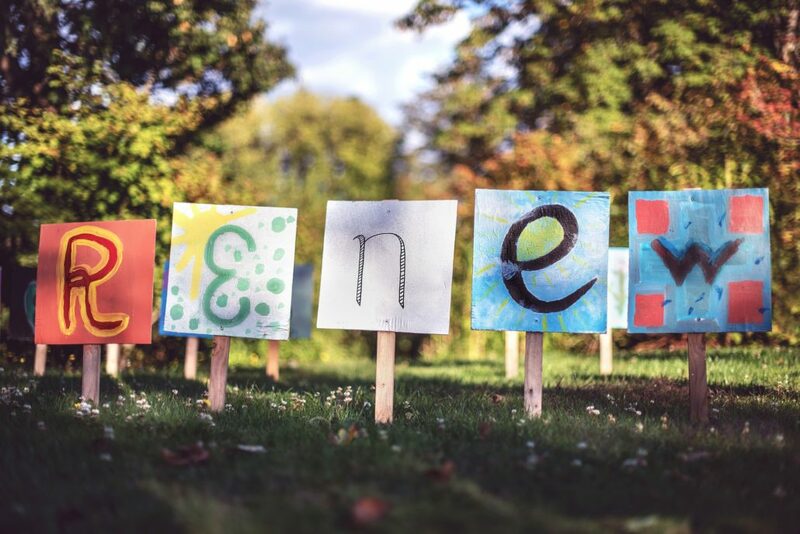 Spring is a time for transition for humans too! Most of us, not only spring our clocks forward, we use this time for spring cleaning: out with the old, in with the new. We change our wardrobe: we tend to wear brighter colors, wear different types of fabrics, and shoes. 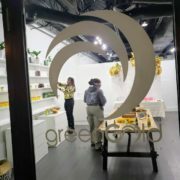 We also change our skincare and hair care regiments. 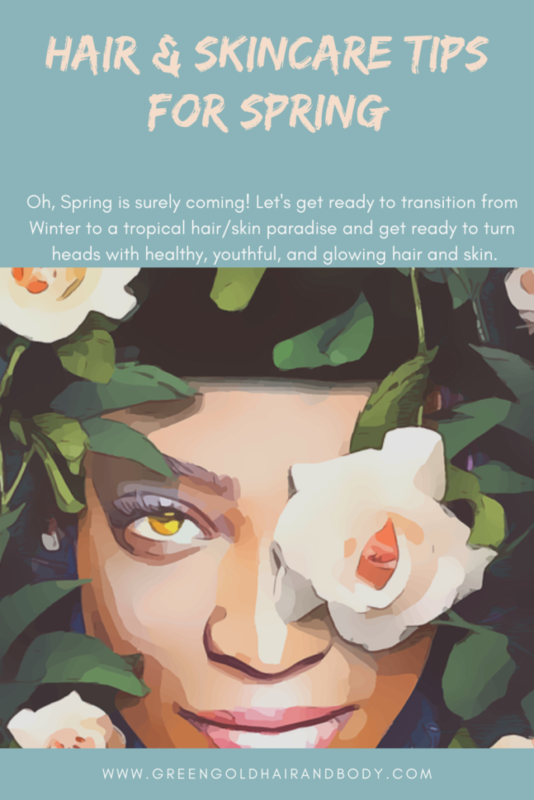 If you use the same routine all year, we will show you how to easily transition your hair care and skin care routines from the Winter to the Spring. During the winter, skin may be drier because of low moisture in the air. Most skincare professionals recommend using heavier creams and intensely moisturizing as part of our winter skincare routine. In Spring, it is more humid, which means more moisture is in the air, which means spring skin care is a lighter fare. Here’s how we transition from winter to spring. We naturally shed dead skin cells about every 30 days, but sometimes the dead cells do not completely shed and need some assistance. Enter exfoliation. Exfoliation removes dead skin cells by using a chemical, substance, or tool. Physical exfoliation: any method that requires manual scrubbing or rubbing. You can do-it-yourself by using cleansing scrubs, exfoliating mitts, brushes, loofahs, pumice stones, etc. You can buy products or make products yourself. Chemical exfoliation: uses chemicals to include hydroxy acids, retinol, and enzymes. This method offers more dramatic results, but can irritate skin if done incorrectly, so make sure to see a skincare professional. Water! Water! Water! Drinking water has so many benefits for the body. It is also important to keep your skin hydrated. Our skin is our largest organ. 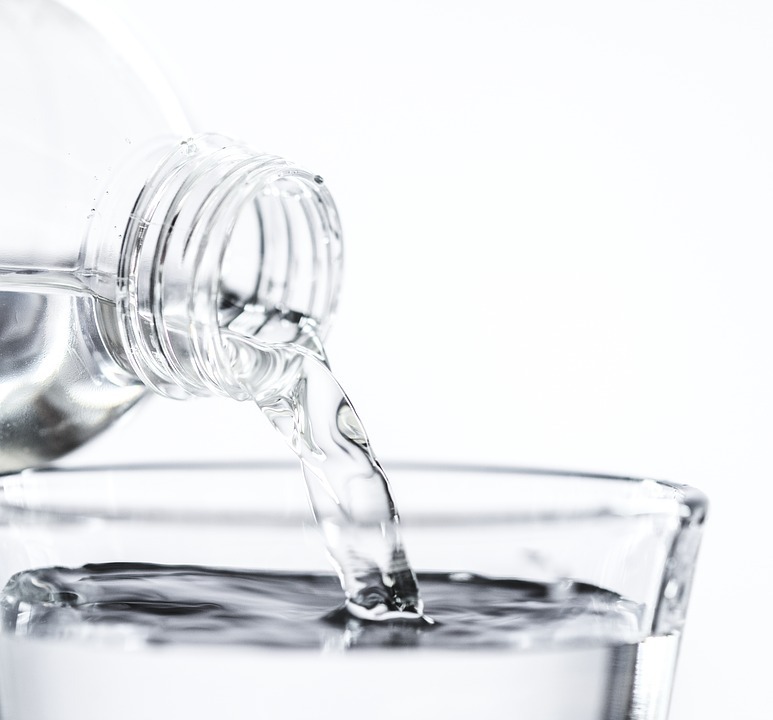 The more water we drink, the easier it will be to keep our skin from getting dry and flaky. Doctors recommend we drink at least 64 ounces of water a day. Can slow down the aging process and improve the appearance of your skin by maintaining your skin’s elasticity and combating the appearance of wrinkles. 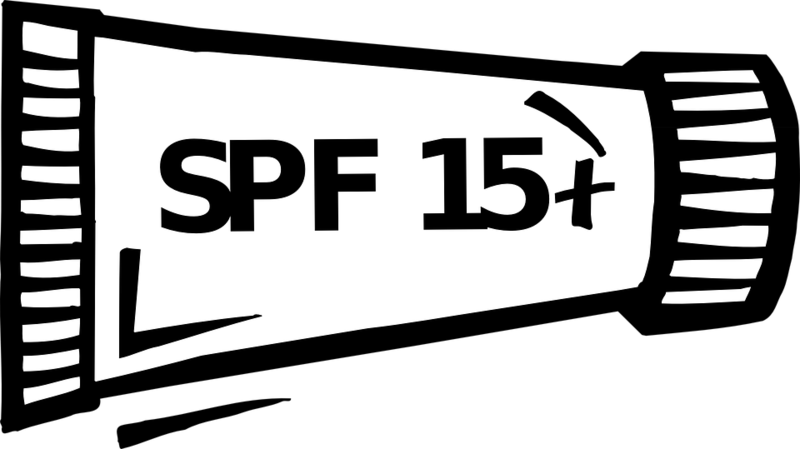 SPF is even more important in the spring because there’s more sunshine beaming down on us. Sunscreen shields you from harmful UV rays, prevents premature aging, lowers skin cancer risks, enhances health of skin. To make things more convenient, there are sunscreens that can double as a cream. There are moisturizers that have UVA/UVB protection. There are foundations and tinted moisturizers with SPF. Doctors recommend these products have at least 15 SPF. Reapply sunscreen as needed. Lips tip: Don’t forget to protect your lips with lipstick or lip balm with SPF. 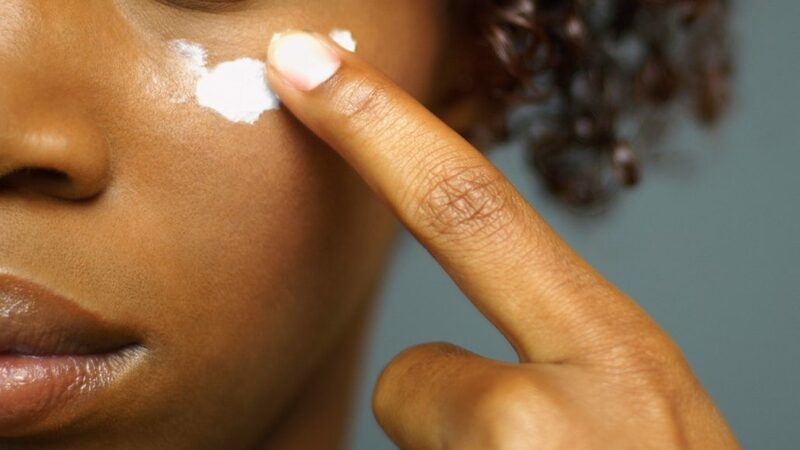 Eyes tip: If you find that sunscreen irritates the delicate area around your eyes, use an SPF infused eye cream. Go lighter with your moisturizer. Our skin tends to hold more water in the spring, so not as much protection is needed. We need products that will not weigh us down. Ideally one that’s oil-free and has at least SPF 15, goes on light and smooth, but rich enough to quench skin without kicking up oil production. During the winter, the dry air means your hair will need more moisture. Just like the skin, because of the humidity, your hair will need less moisture, which means that your spring regiment may need some tweaking. Here’s how we transition our hair care from winter to spring. Bring in the season by getting a trim. Doing this will remove “dead” ends in order to receive full growth benefits. 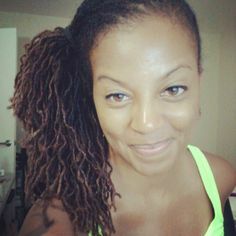 With ‘locs, there is a certain stage when you can get your hair trimmed (when your locs have matured) and different ways to do it. If you are thinking about trimming your locs, talk to Nneka about this before your next appointment. Tell her the look you are going for and she will be able to tell you how this look can be achieved by the trimming method used. It can be as simple as the angle she holds her trimming tool. Most of us want to spend less time styling our hair in the spring because of the return on investment. The styles tend not to last as long because of the weather and activities, we are going for less product, and we don’t want to spend a whole lot of time on styles. We want to be outside enjoying the sunshine. Wearing the hair pulled up in a bun or donning more free styles will make it more flexible to care for your hair when you exercise, go swimming, etc. 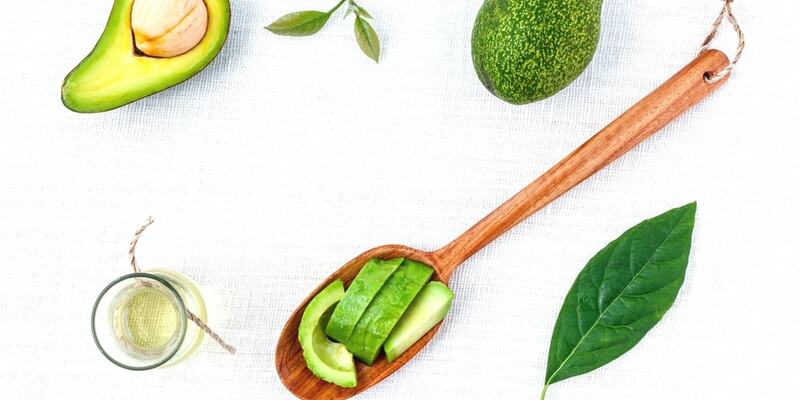 Avocado is lighter and makes a great hair oil. It is not recommended that we skip steps in our hair care routine, just tweak the routine a bit. Instead of using heavy butters or oils, like we did in the winter. It is recommended that we seal in moisture with lighter oils such as avocado, jojoba, grapeseed, almond. You may find that you need to perform some steps less frequently and perform some steps more frequently. For instance, you may find that you do not need to deep condition your hair as much in the spring. If you deep conditioned every week in the winter, you can try deep conditioning bi-weekly, instead because your hair does not require as much moisture. You would still deep condition for the same amount of time, but less frequently. The same goes for shampooing your hair, except in the opposite direction. You may want to shampoo your hair more frequently in the warmer months because of sweat build-up on the scalp, water activities, etc. Water. It also does the hair good. Just like the skin, your hair needs water on it and coming from the inside of your body to flourish. 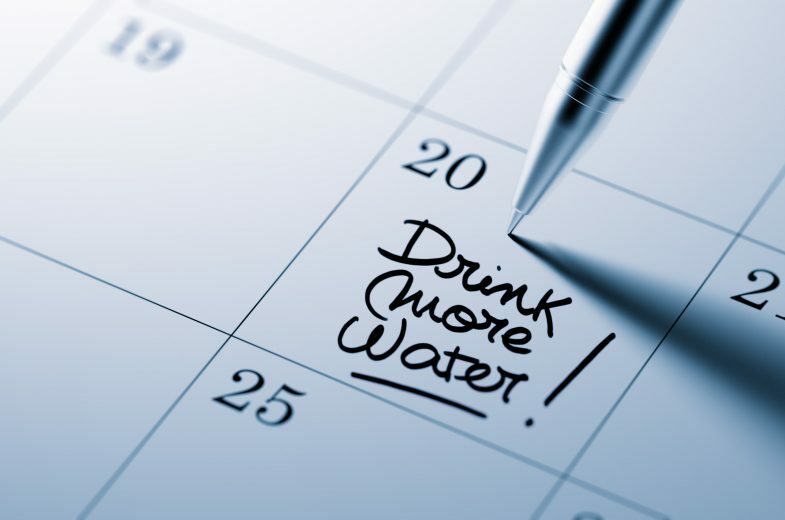 The daily recommended amount is at least 64 ounces of water per day. These are the essentials elements that we came up with when we thought about easily transitioning from the winter season to the spring season when it comes to hair and skin. Do you have any others to add? Let us know in the comments.